To keep your farm running as profitably as possible, you have to do everything you can to cut costs while increasing productivity. Upgrading your equipment is one way to do it, but you'd be surprised at the difference you can make just by having your current farm equipment properly tuned before harvesting. 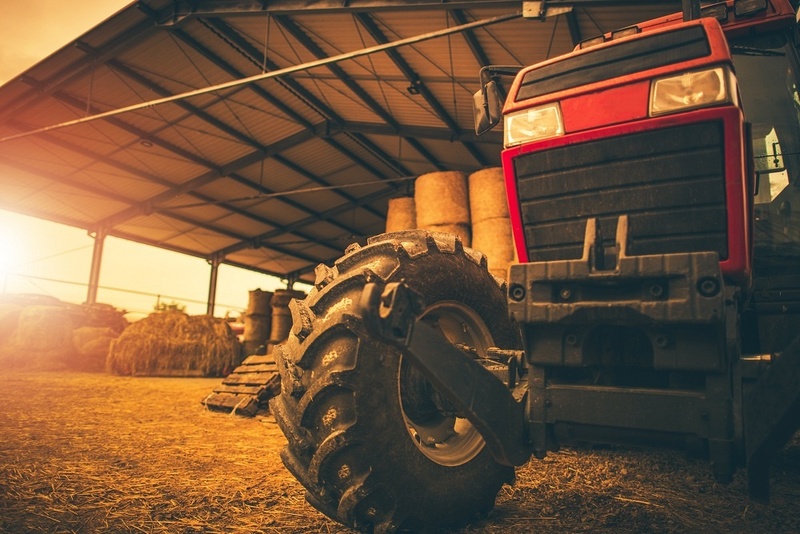 Here are a few benefits of performing annual agricultural equipment tuning in Illinois. As with any engine, tuning farm equipment increases the speed at which everything operates. Whether it's a tractor or a combine, if it's properly tuned it will drive and function at a faster rate, increasing your yield. The difference between a tractor going 5 mph and 5.5 mph may not seem like much, but the benefits to your farm's productivity can be profound. 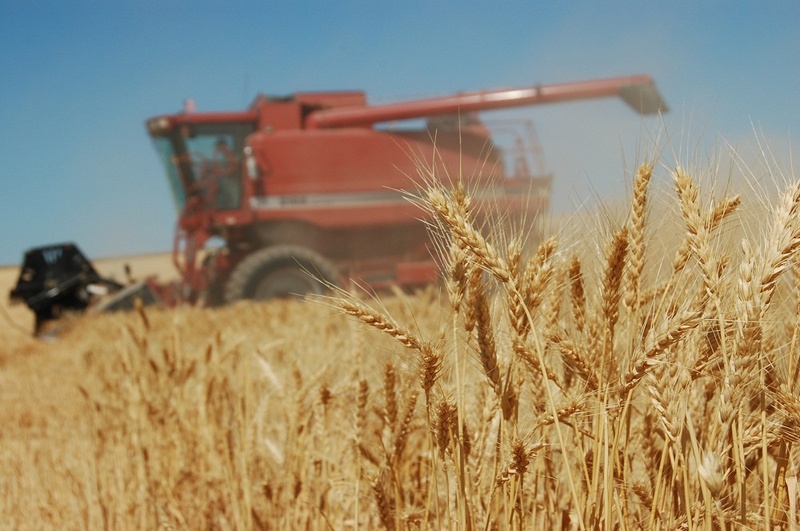 Among the most obvious advantage of tuning your farm equipment is the increase in power. Stronger tractors can more easily navigate fields in all kinds of weather and conditions. Not only does this result in better performance and higher profits, it makes the process of driving the equipment more reliable and a more pleasurable experience. Why torture yourself trying to navigate your farm with inferior equipment, when you can get the best performance possible simply by tuning it? It's estimated that when a tractor is tuned, you can save up to 1/3 of a gallon per acre. It might seem counteractive that better fuel economy can accompany an increase in power, but that's exactly the effect you get with agricultural tuning. Illinois farmers find that simply by gearing up and throttling back, a freshly tuned tractor can save 20% is fuel costs. Lower fuel costs and increased productivity equates to better profits. Furthermore, since it's a relatively inexpensive improvement, you'll get more bang for your buck out of tuning your farm equipment than almost anything else you can imagine. More powerful engines mean less up and down shifting, leading to a smoother ride. By allowing your operators the luxury of gearing up and throttling down, your newly tuned machinery will be easier and more comfortable to operate for hours at a time. Why struggle with shifting gears and monitoring gauges when you can just put your tractor in gear and let it pull its way smoothly through the field? Before you purchase new farm equipment for harvest time, make sure you've tuned everything you already have. Tuning is the best way to ensure you get every last drop of productivity out of your machinery.